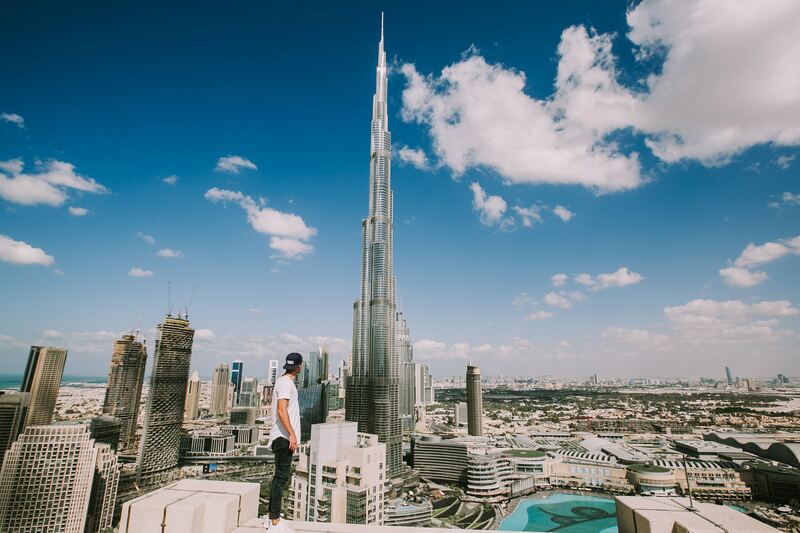 Today, Dubai is one of the most active cities in the Middle East and among the most modern locations in the world. From its inception as a small fishing and pearling village to its emergence as a globally recognized center of tourism, trade, retail, business, and finance, Dubai has always acted nimbly to make itself attractive to local, regional, and international businesses. From the middle of the 20th century, the emirate’s leadership has worked to develop Dubai’s port, trade, and logistics infrastructure. As Dubai has expanded from trade in goods, to services, including tourism, logistics, business support, and more recently banking and finance, the city’s leadership has always got the vision of anticipating what future physical, legal, regulatory and quality-of-life infrastructure will be required to ensure that businesses operating in the emirate will thrive. Dubai has multiple free zones that ensure strong connection to the rest of the world and reinforce its position in the region and world. Examples of free zones include Internet and Media cities; the formation of the Dubai International Financial Centre, a free trade zone that has established Dubai as a global center of finance; major expansion of Dubai’s airports and seaports; iconic projects such as Palm Jumeirah and Burdj Khalifa; Dubai’s role as the region’s hub for art and culture, and the creation of a quality of life for people from across the globe that has become a model for cities across the region and beyond. Today, Dubai is one of the most active cities in the Middle East and among the most modern locations in the world. Dubai is open, inviting, and cosmopolitan, but also a place where tradition in all its forms is alive and celebrated. Dubai is an important global crossroads for business; it is where everybody meets. People come to Dubai for tourism and leisure, and to get business done. 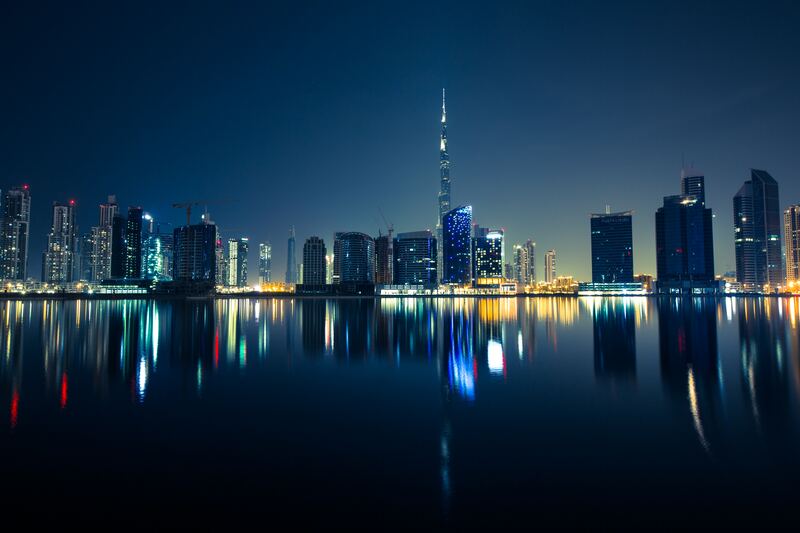 Every nationality is at home in Dubai and generally can find media, hospitality, education, healthcare, and recreational options that are familiar to what they enjoy in their home country. The Council on Tall Buildings and Urban Habitat (CTBUH) bestowed the 'Global Icon' award on Burj Khalifa in 2010. It is intended that the award will only be conferred on an occasional basis, when merited by an exceptional project - perhaps every 10 or 15 years. 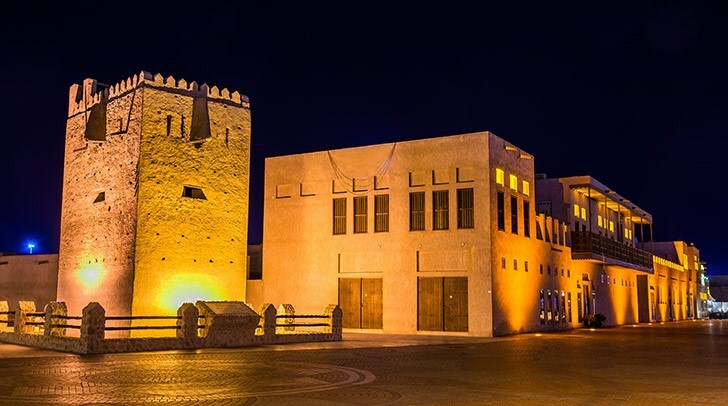 Dubai is well known for its magnificent and luxurious high-rise buildings and its state of the art malls, but to discover the real Dubai, and to understand why it has prospered, go to Old Dubai. Historically, Dubai Creek divided the city into two main sections – Deira and Bur Dubai. Bur Dubai, the historic district, is located on the western side of the Dubai Creek and Diera . 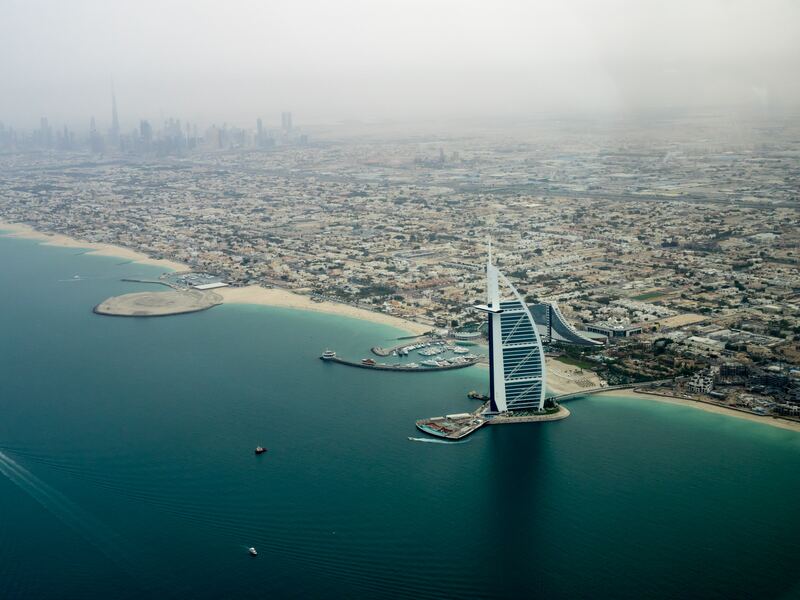 Dubai holds a strategic location being at the intersection of Europe and Asia. It is only eight hours from Europe, Africa, and the Far East, and less than 15 hours from the USA, Japan, and Australia. Dubai International Airport is the busiest airport in the world. It is located at 15 minutes from downtown Dubai. Dubai airport serves more than 152 destinations in 74 countries, especially with its first world class company, Emirates Airlines . All the six continents are operated from Dubai International airports, including direct flights to USA and Australia. The conference will be organized and hosted by the College of Technological Innovation of Zayed University (ZU). 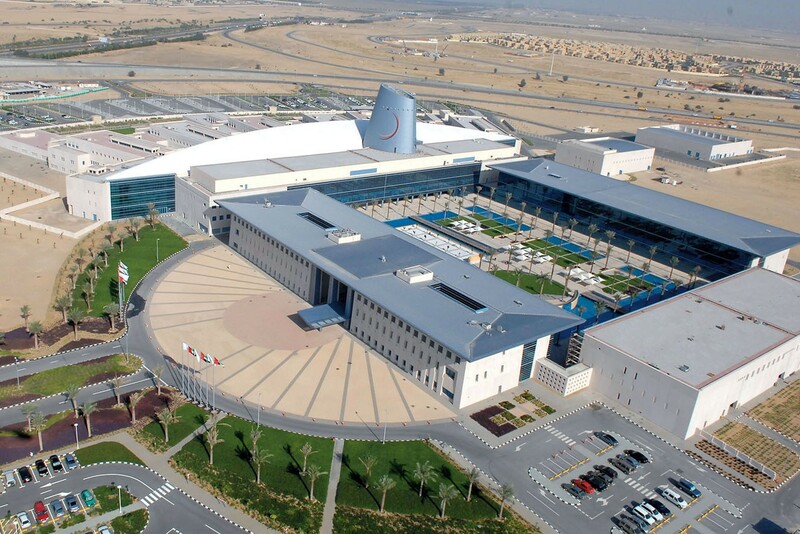 ZU is a federal higher-education institution established in 1998 and among the largest universities in the UAE. 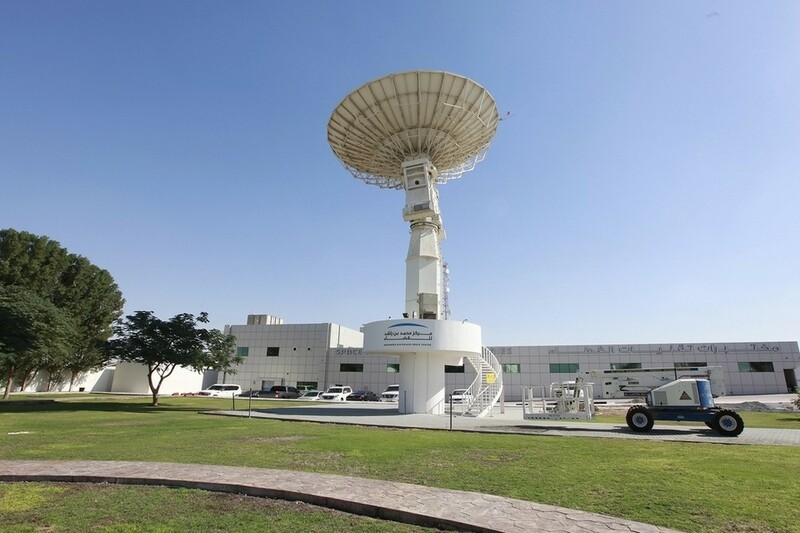 ZU has two state-of- the-art campuses, one in Dubai and the other in Abu Dhabi. ZU has approximately 12.000 students enrolled in different undergraduate and graduate programs. The teaching body consists of approximately 500 faculty. The conference will be held on the Dubai campus but both campuses will be contributing to the success of the event. The college of Technological Innovation (CTI) has several active researchers who are involved in the international scientific community in different domains and areas. The college has expertise in security and forensics, Web technologies, big data and data analytics, Web information retrieval and mining, information systems, to mention only few. The college has more than 40 faculty and researchers with strong collaborations with international teams. Different types of accommodations will be offered to delegates such as 3-4-5-star hotels, low-budget hotels, etc. Thanks to ZU Travel Office, special fares will be negotiated with hotels. Guided tours to other cities in the UAE like Abu-Dhabi and Al-Ain. 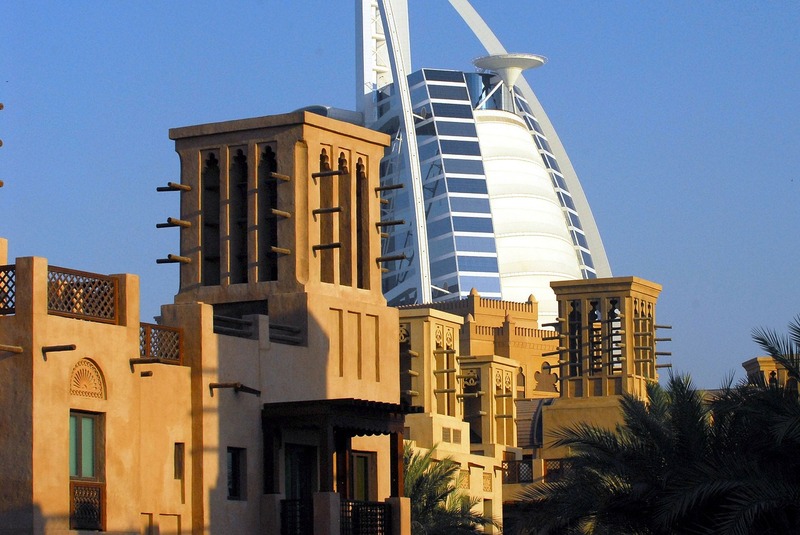 Guided tours to some Dubai landmarks like Palm Jumeirah, Old Souk, Gold Souk, etc.